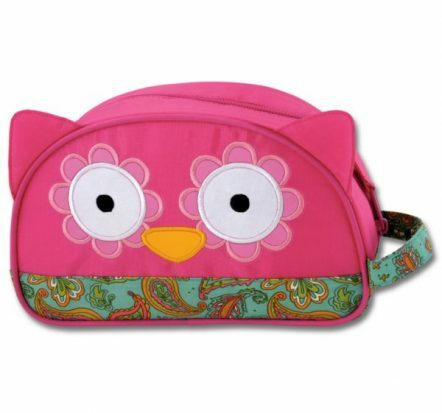 Travel around in style with the Stephen Joseph Carry All Toiletry Bag in the pretty Owl design! 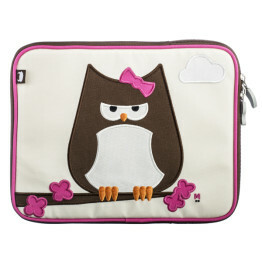 It’s ideal for school camps, holidays, sleepovers & weekends away. 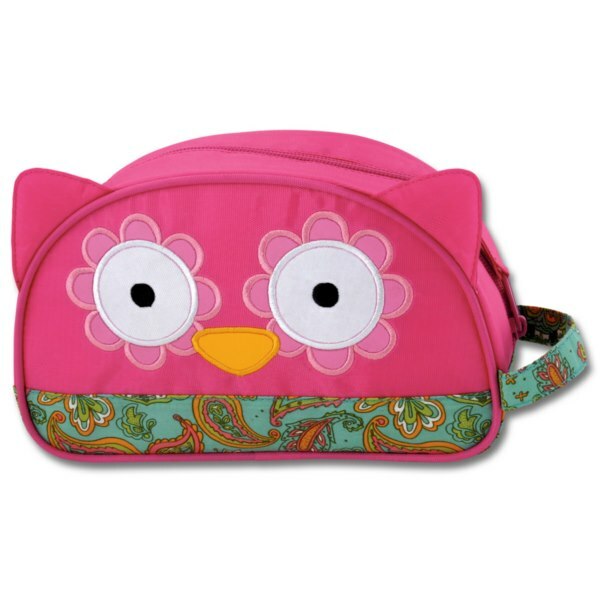 With a kid friendly zipper pull and carry handle. Three dimensional accents make this bag come alive!